S kiathos island located at the northwest Aegean Sea and is one of the four major islands of Sporades Group. 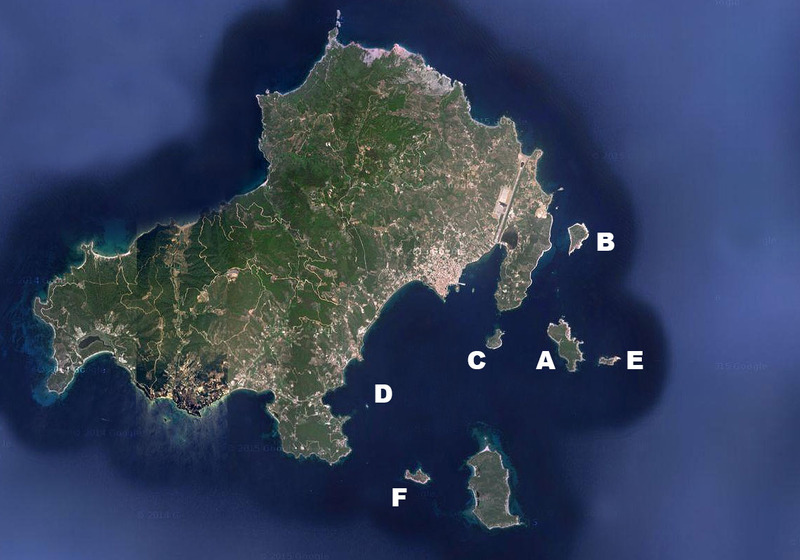 Sporades Group consist of 19 island but mainly four are inhabited. 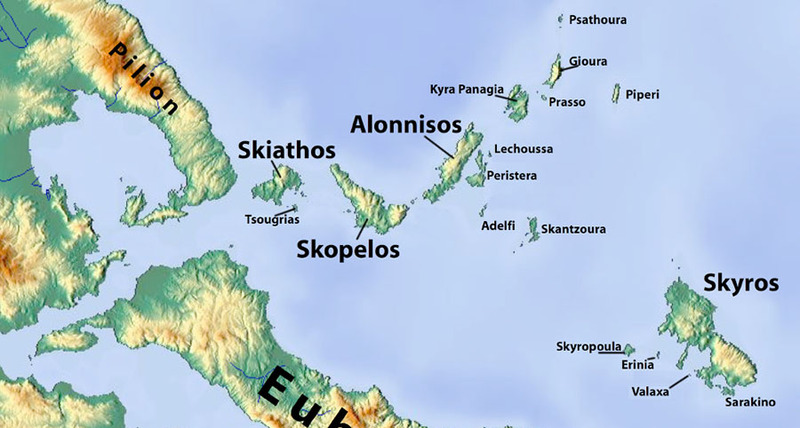 On the map below you can see the19 island of Sporades Group. Skiathos is the westmost island of Sporades with a distance of 41 nautical miles from Volos and just 2,4 nautical miles from the coastline of mainland (Pillion). 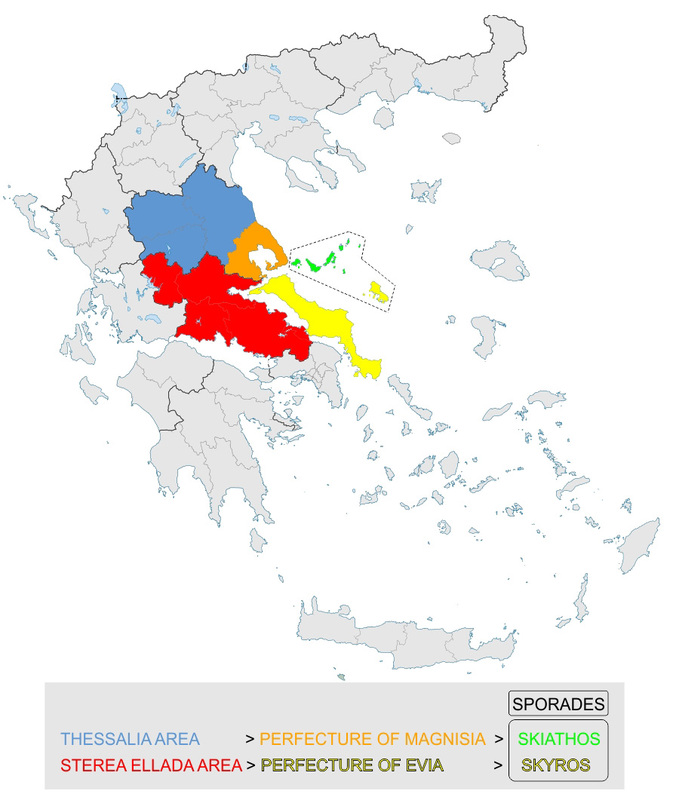 In terms of public administration Sporades Group is part of Magnisia Prefecture where Volos is the capital. All previous are part of Thessalia Area. 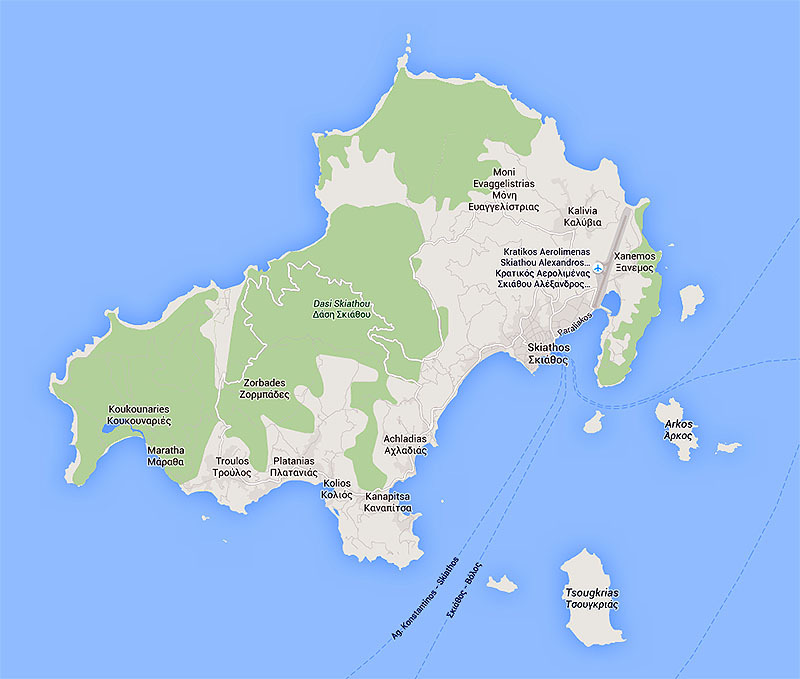 An interesting information even a lot of Greeks missing is that in Sporades there are two airports. This because the forth – in terms of size – island of the group is Skyros! However Skyros – in terms of public administration belongs to Evoia Prefecture and all above to Sterea Ellada Area. This little complicate administrative stracture is maybe more understanding on the coloured map. 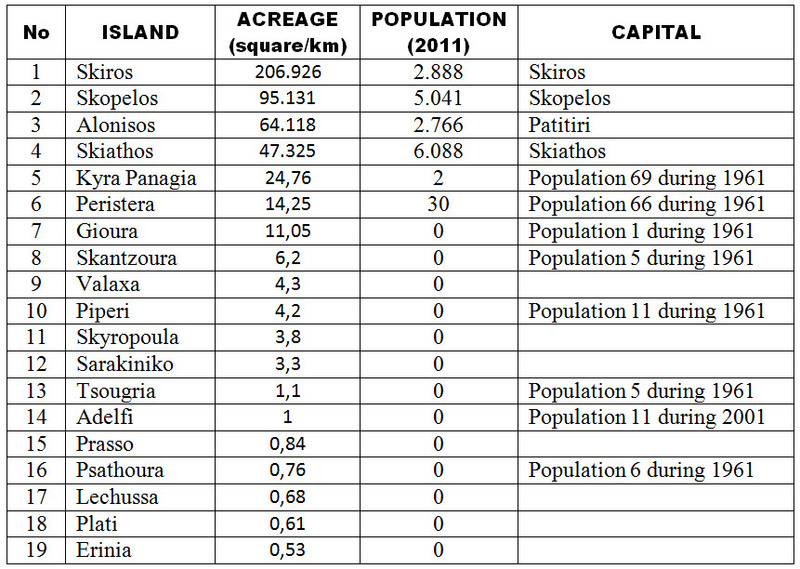 The density of population in Skiathos is 122,01 people per square kilometer. 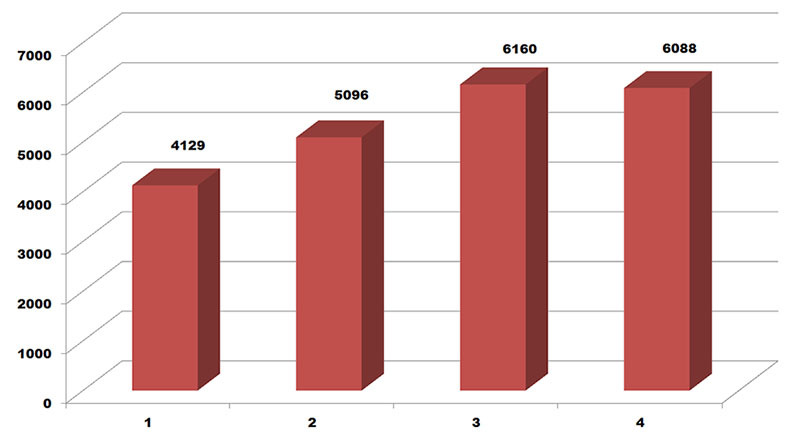 This value based on 6.088 permenet residents, since during summer the population of the island may reach XXXXXXXXX. Acreage of Skiathos is 48 square kilometers with the highest point (Karaflitzanaka) at 433 meters.